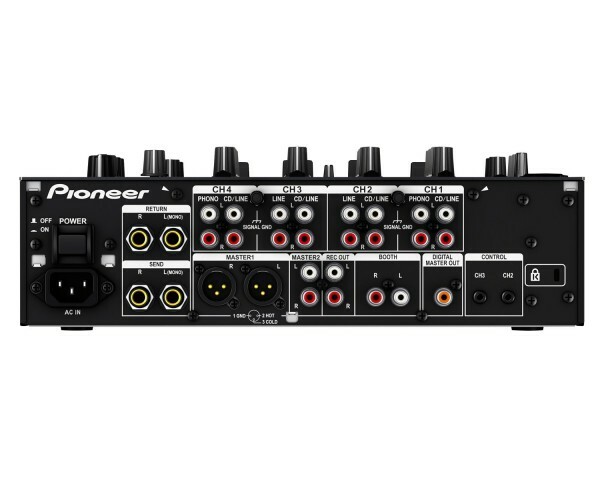 Delivering breath-taking scope for creativity, the DJM-750 takes FX manipulation and software synergy to new levels. 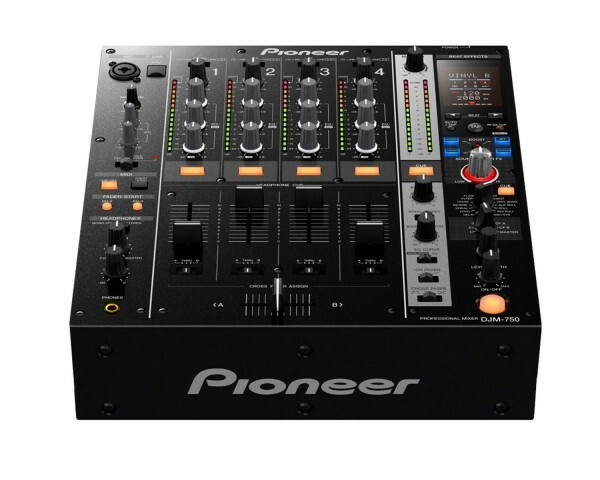 The DJM-750 combines Pioneer DJ's latest audio and FX technology in an attractively priced 4-channel mixer. 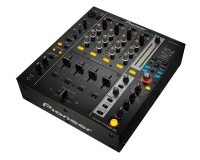 The mixer boasts 13 Beat FX with a dedicated Level/Depth knob for tactile control of the wet/dry mix. 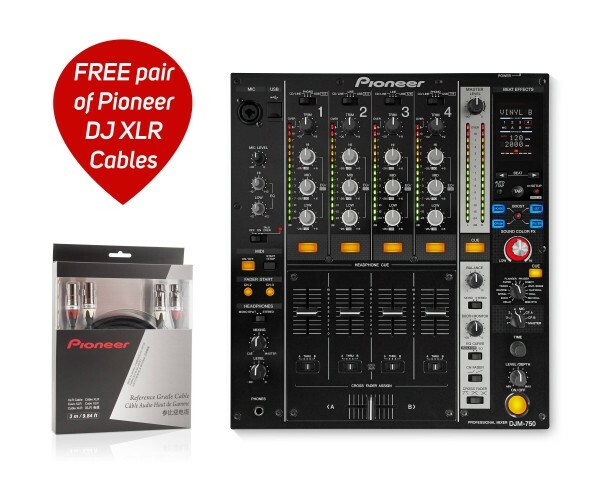 The DJM-750 inherits the same 32-bit digital signal processor as the club-standard DJM-900NXS and a built-in 24-bit/96 kHz USB sound card, while 3 sampling rates makes it perfect for production and recording.